What Is Jamster Juice Like To Vape? When you vape our jamster e liquid your mouth will be filled up with fresh blueberry sweet jam that rolls over the tongue. It's not too sweet and can be vaped all day. The taste is of sweet blueberries surrounded with a raspberry jam flavour. The exhale produces the same sweet red jam flavour and a pleasant aroma. 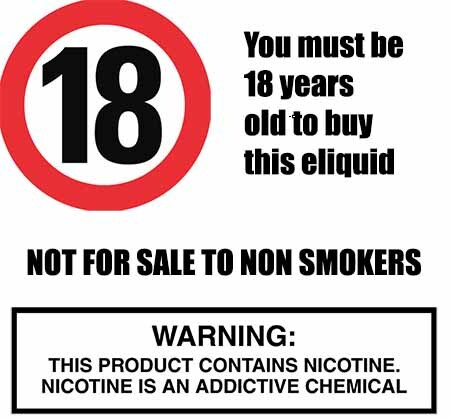 The Vape Shop prides itself in producing quality premium e liquids that DO NOT contain: - Diacetyl, Acetoin, or Acetyl Propionyl, refined sugars, protein, genetically modified ingredients, animal ingredients of any kind, preservatives, sweeteners, or colours. Is Vaping Jamster eJuice Vegan & Vegetarian Safe? One of the things you want to make sure whn you purchase a jam liquid is that is safe. The Vape Shop premium brand sweet flavoured e liquids are gluten free and suitable for vegetarians, and vegans. 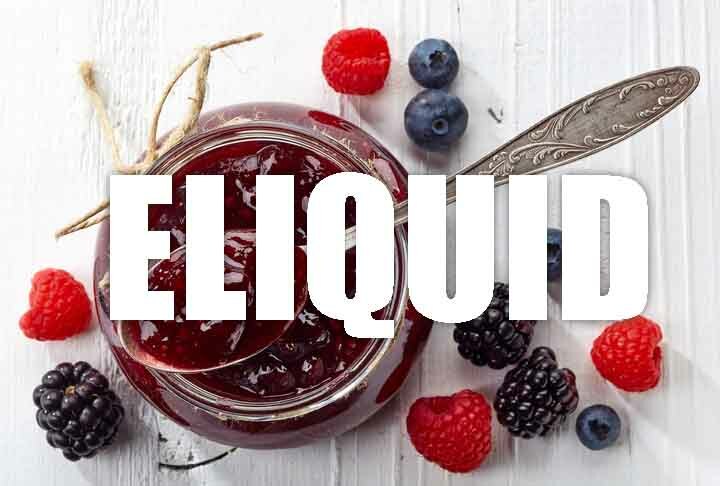 You can rest assured when purchasing this jam e liquid flavour that it contains only the purest ingredients.